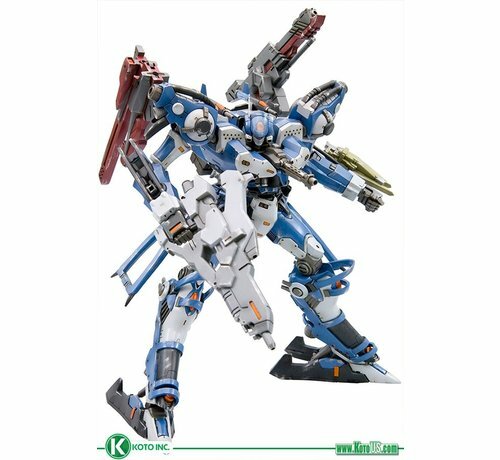 THE BEST PART OF THE ARMORED CORE GAME SERIES IS CUSTOMIZING YOUR MECHA AND KOTOBUKIYA'S FINE SCALE MODEL KITS ARE NO EXCEPTION! 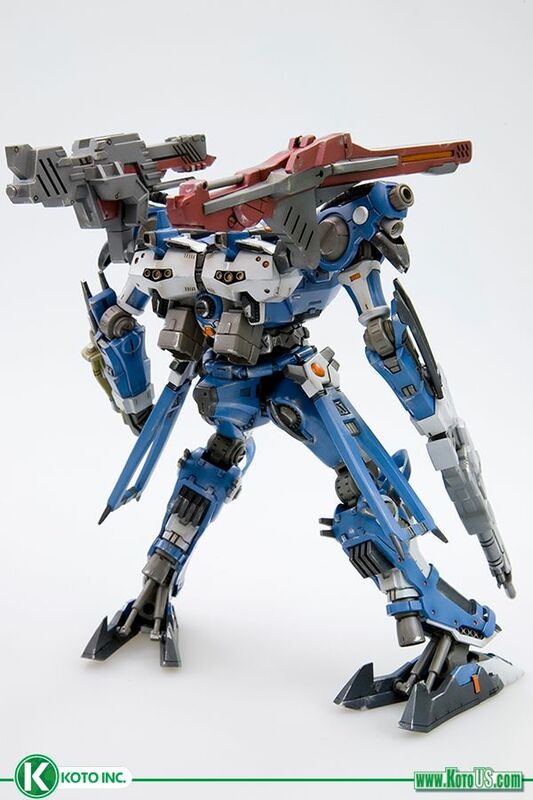 ARMORED CORE IS A MECHA-BASED VIDEO GAME SERIES FOR THE PLAYSTATION PORTABLE, PLAYSTATION, PLAYSTATION 2, PLAYSTATION 3, XBOX 360 AND MOBILE PHONE PLATFORMS. 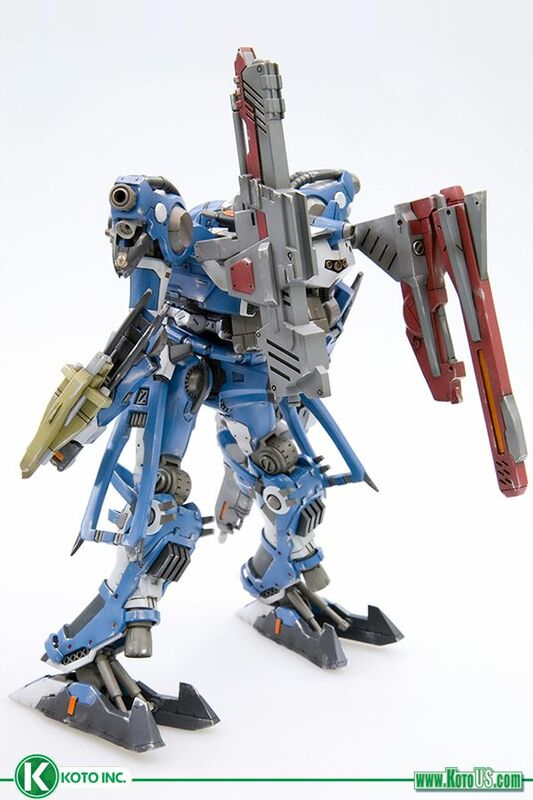 AT 7 1/2 INCHES TALL, THE CREST CR-C89E ORACLE VER. 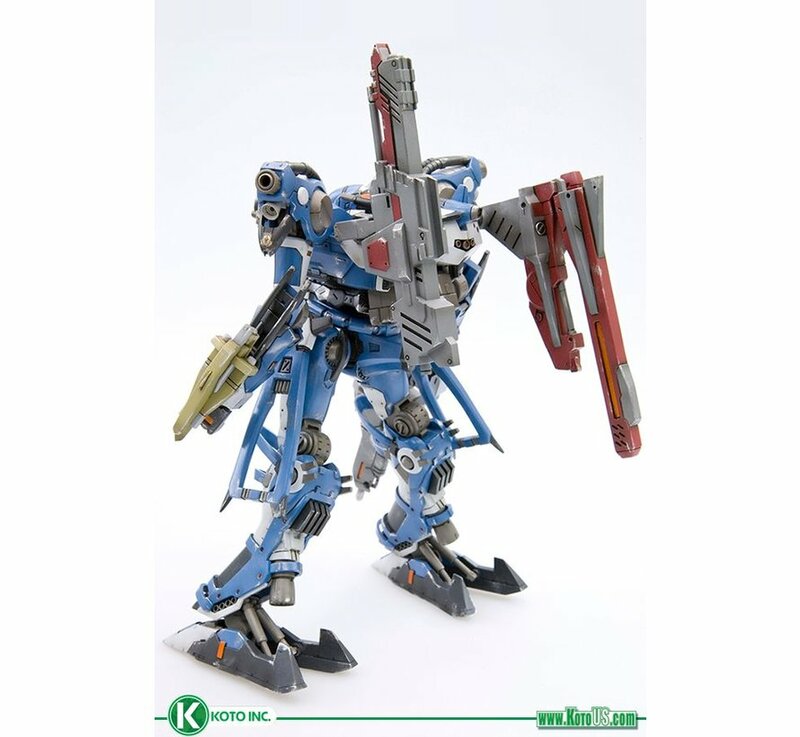 IS COMPOSED OF APPROXIMATELY 400 PARTS AND 30 POINTS OF ARTICULATION. 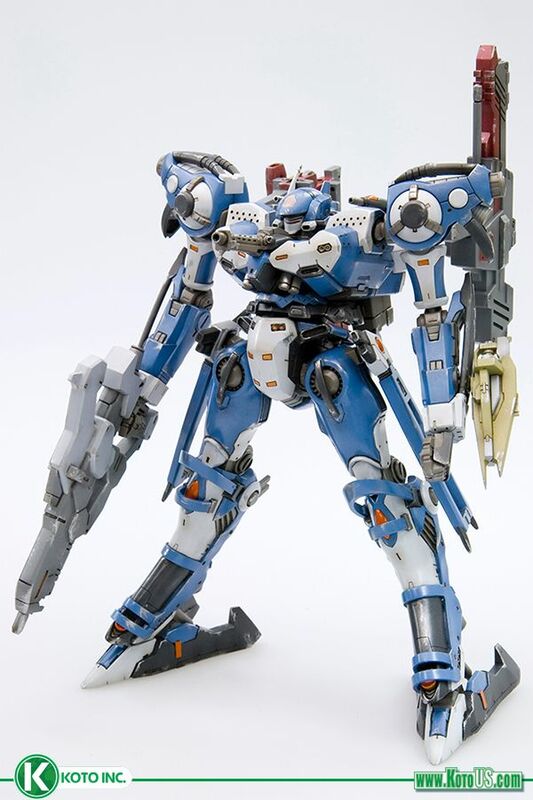 POLYCAPS ARE USED FOR ITS JOINTS, ALLOWING FOR A WIDE RANGE OF ACTION POSES. 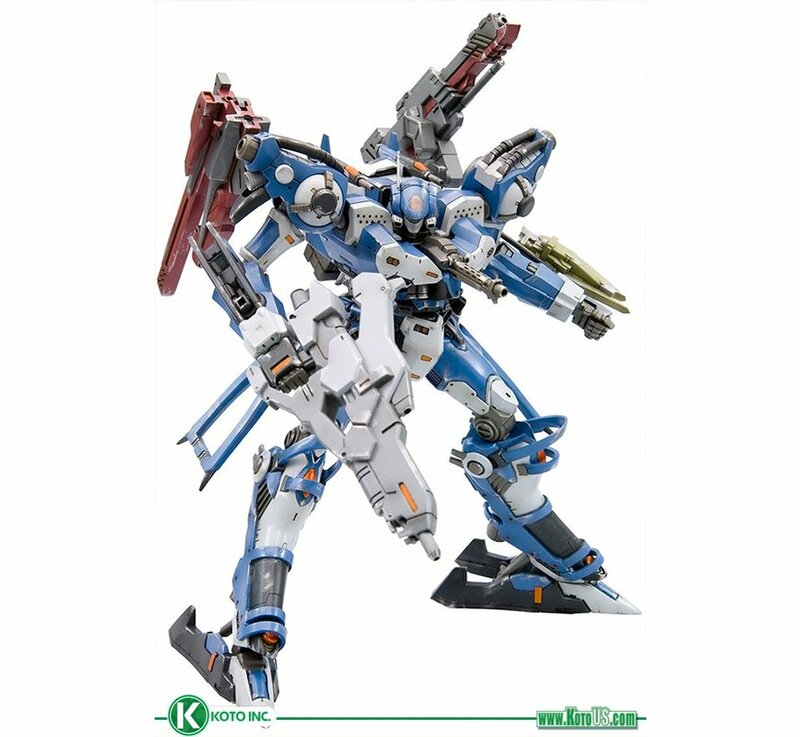 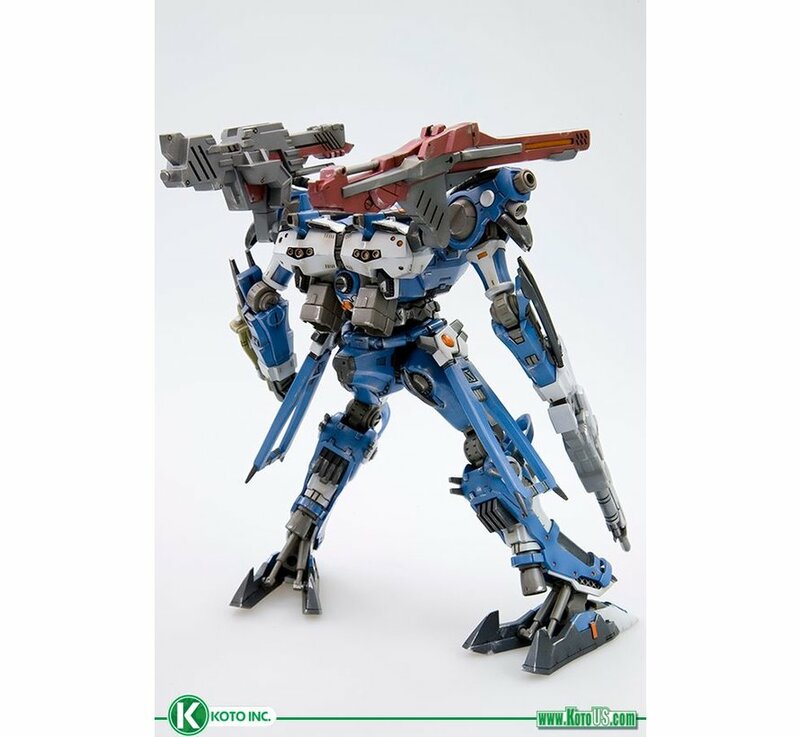 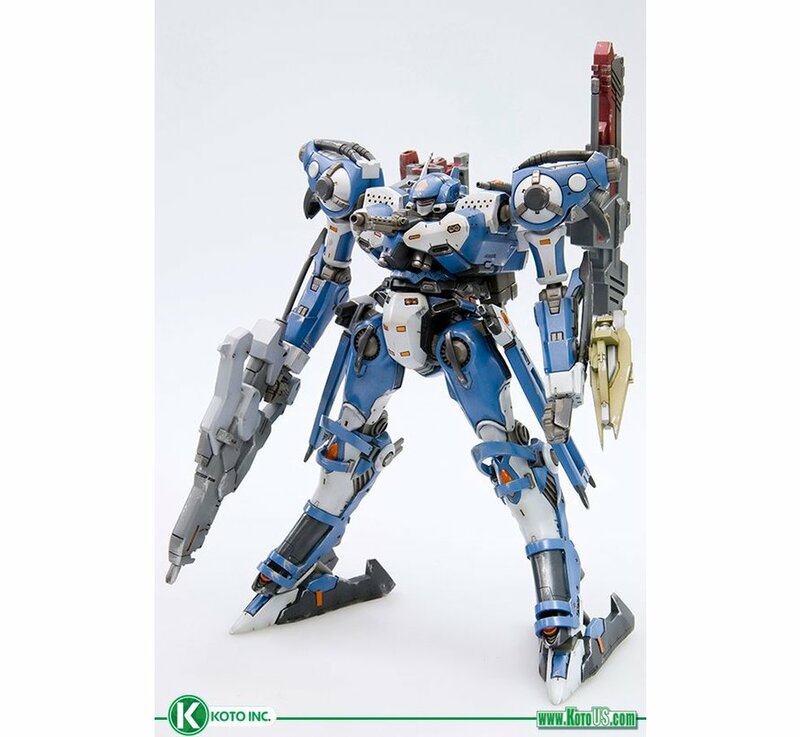 All ITEMS INCLUDE PICTORIAL ASSEMBLY INSTRUCTIONS.・ARMORED CORE VARIABLE INFINITY SERIES. 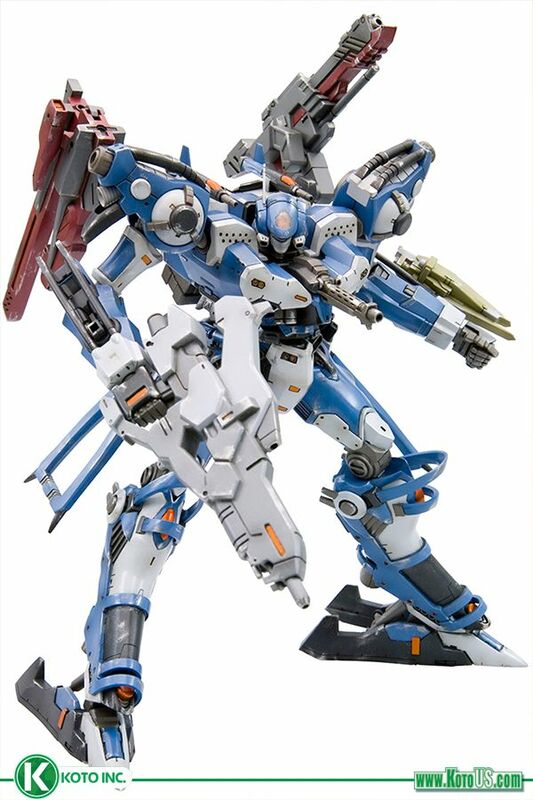 YOU CAN CUSTOMISE THEM WITH WEAPON SETS AND OTHER UNITS RELEASED FROM KOTOBUKIYA.